In an age of spectacle, this year's Venice Architecture Biennale is about something much more modest —architecture as space, Freespace. 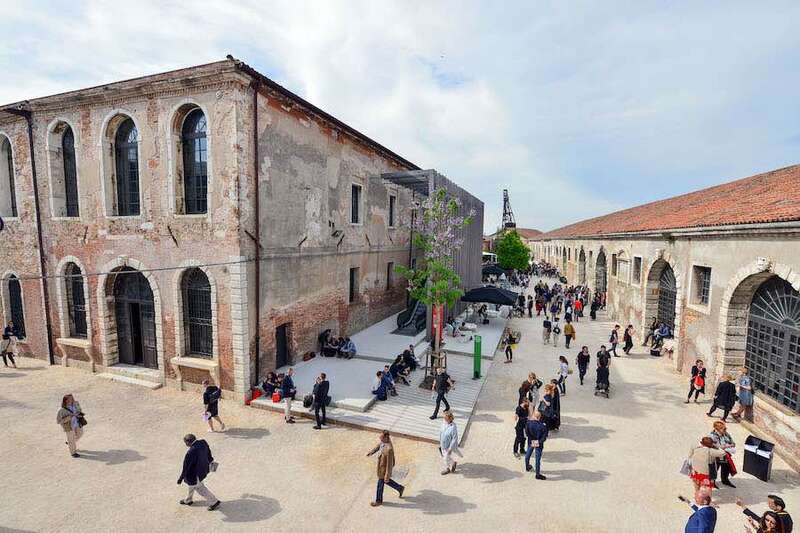 The agenda-setting Biennale directors, Yvonne Farrell and Shelley McNamara, co-founders of Dublin-based studio Grafton Architects, are curating the 16th instalment of the acclaimed Venice Biennale. The studio is best-known for their work on the Bocconi University building in Milan and the Royal Institute of British Architects project of the year, the UTEC University campus in Lima, Peru. In a short video released by Plane-Site, Farrell and McNamara outlined their architectural vision for this edition’s theme, in which they move beyond architecture as an object and instead explore questions of space. Freespace is the capacity of architecture to be more generous in its provision of space, light and in creating desirable places in which to work, live and linger. "We wrote this Freespace manifesto like a kind of litany of values that we aspire to in the making of our own work, in the admiration of other peoples work, in our position in architecture at this current time," McNamara said. "We wanted to have something that wasn't dealing with architecture as object, we wanted to deal with space as the craft of architecture, that 'free' becomes the component that each architect searches for within each project," Farrell said. This year's manifesto called for "generosity of spirit and a sense of humanity at the core of architecture's agenda", and "the opportunity to emphasise nature's free gifts of light, air, gravity, materials" and has been well received, with examples of generosity and thoughtfulness on display throughout the exhibition. This year's curated section displays 71 firms compared to the 88 participants in Alejandro Aravena's 2016 show —making for a more intimate and subtle experience. Freespace has been a fruitful way of thinking about the built environment at this year's Biennale, calling on architects to think about light and space in the places we work, live and enjoy. "There is the freespace of thinking, there is the freespace of imagination, the freespace of opportunity for architects to find space to operate, no matter what," McNamara said. "It is our position that those values are central to the making of architecture." Explorations on the use of landscape and nature, housing, history, and, inevitably, public space, have been common themes throughout this year's Biennale. "Architecture is not just something off in the distance, it is the cradle of our lives and the more it is valued, the more that architecture is supported by society, not just by architects themselves, but by every citizen," Farrell said. "Citizens should demand architecture as a civic right." 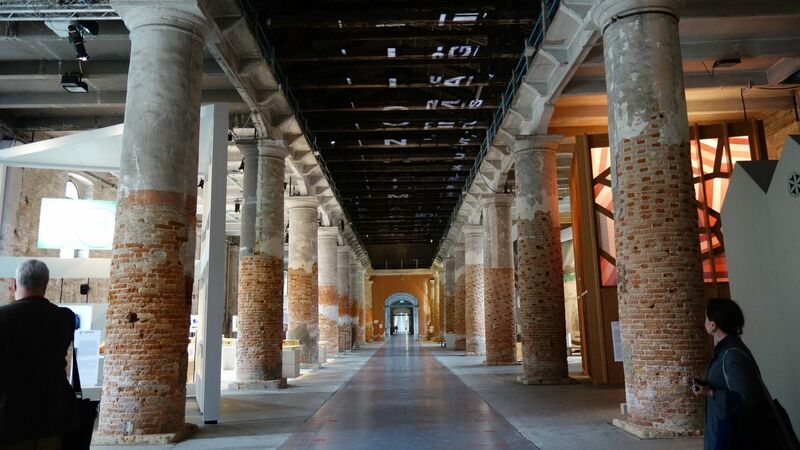 The exhibition, which takes place over two advanced spaces, the Giardini and Arsenale, among countless pavilions and spaces around the city, remains open to the public until late November.